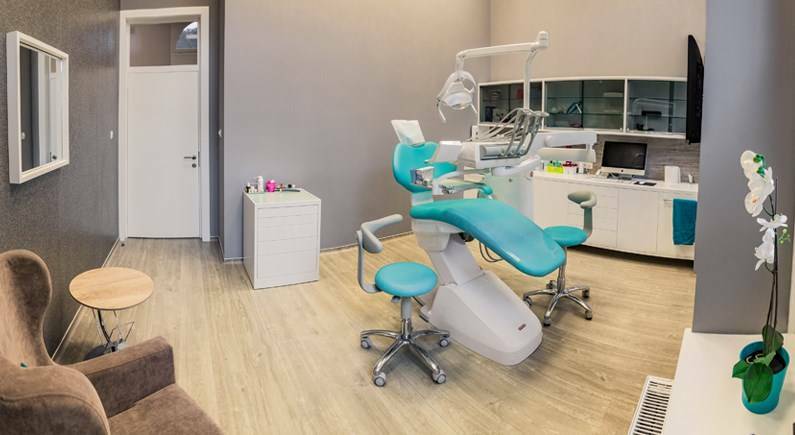 In order to guarantee high quality dental care, Smile Partner has selected the best dental clinics in Europe under strict criteria such as the dentists’ competence, the origin of materials, the hygienic norms applied and the guarantees provided. 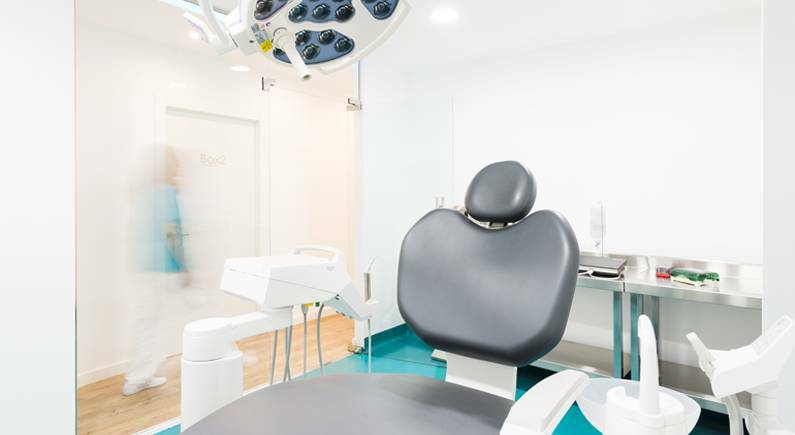 As your ‘financial health’ is one of our priorities, our clinics guarantee clear and affordable tariffs. 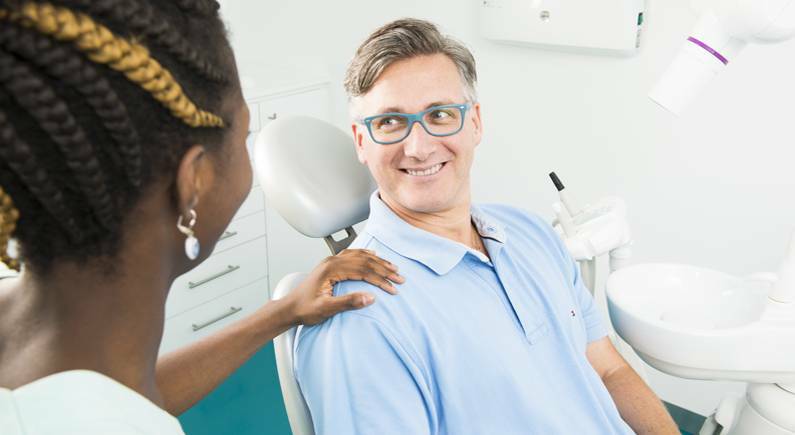 Discover our selection of dental clinics: make a virtual visit of our clinics, contact our dentist surgeons, choose the clinic that fits your expectations. 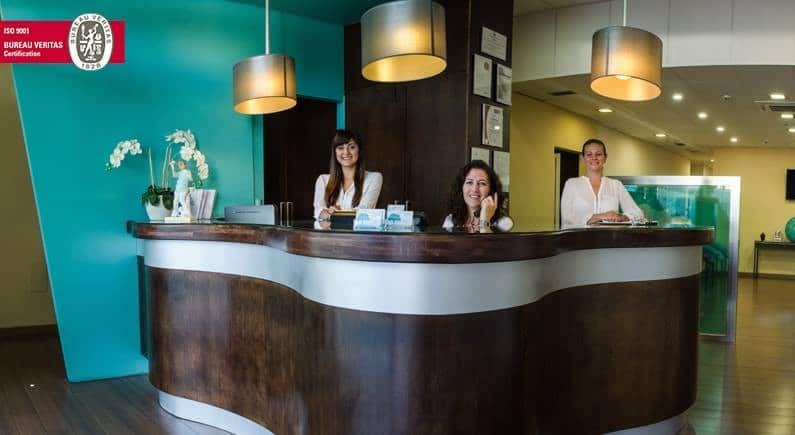 Our partner since 2007, EL CEDRO Tenerife dental clinic offers you a dental care under French standards in Spain. 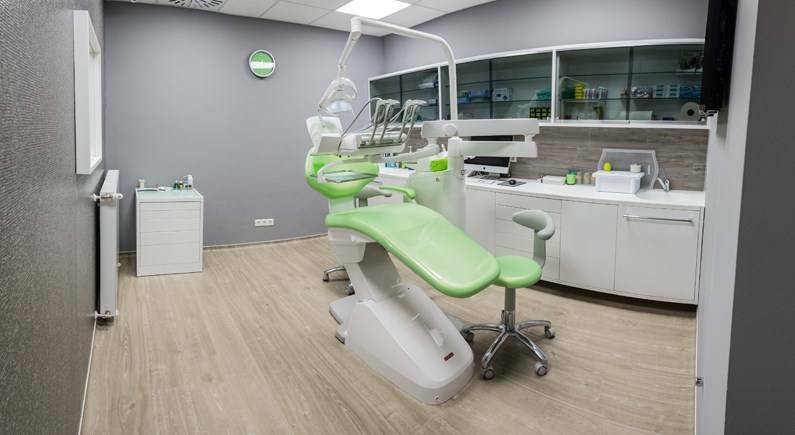 Within its 500m2 surface you will get the high quality treatment within an ultra modern environment with a concentration of cutting-edge dental technologies. 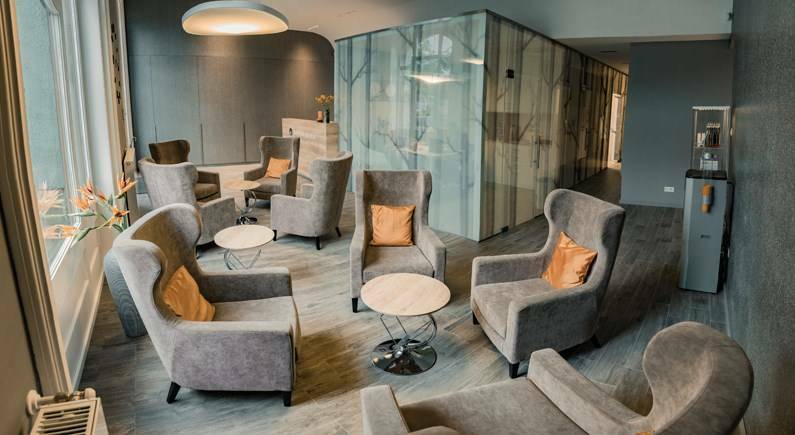 In order to guarantee your security, EL CREDO clinic is ISO 9001 certified. 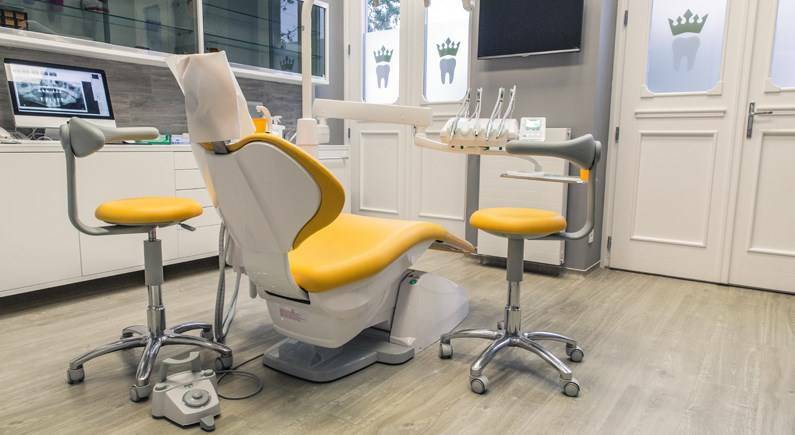 Specialized in complete dental rehabilitation on implants, the clinic uses the best implant brands since 2012, it was choses by a well-known NOBEL BIOCARE brand to provide implantology trainings. 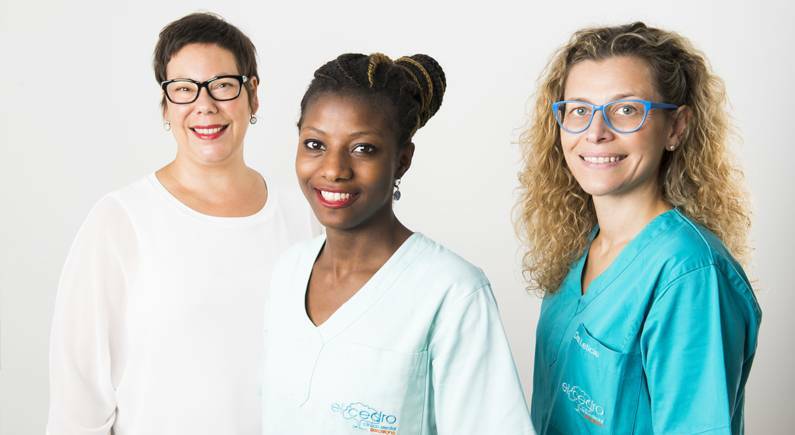 Our partner since 2013, EL CEDRO dental clinic in Barcelona provides you with a high quality dental care at affordable prices, just in your neighborhood! 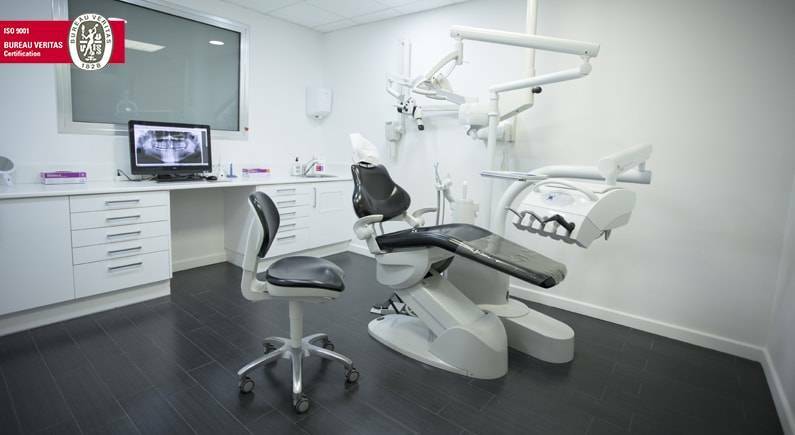 Open on Saturdays, this clinics simplifies your access to dental care and guarantees high quality and security. 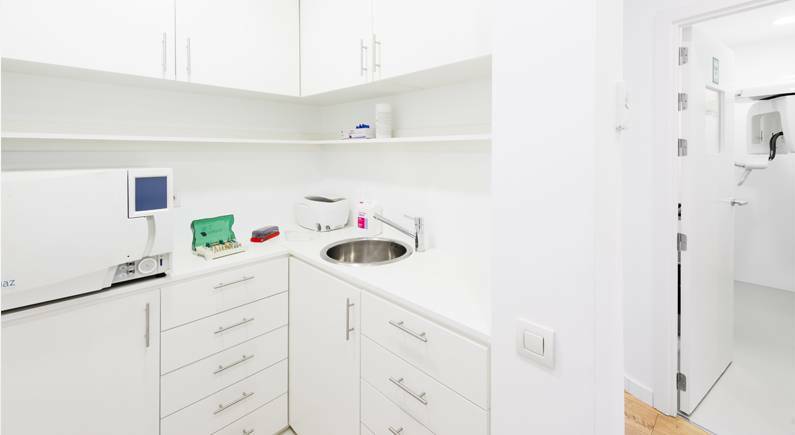 Discover dental weekends: combine your treatment with a weekend in Barcelona! 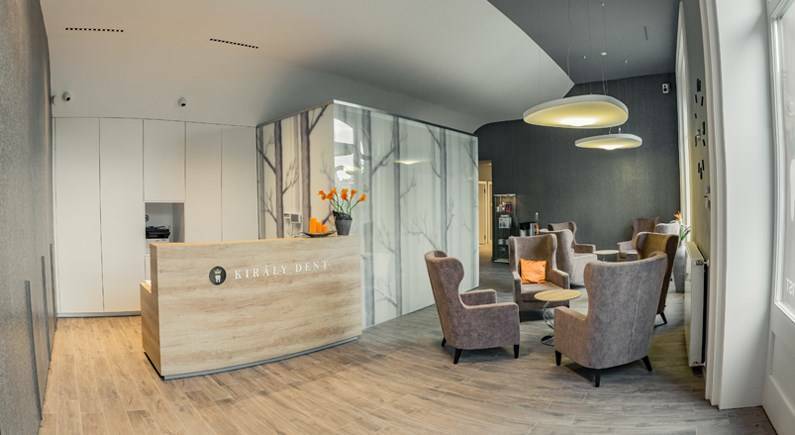 Our partner since 2010, Kiralydent dental clinic in Budapest welcomes you in their cosy and comfortable environment. 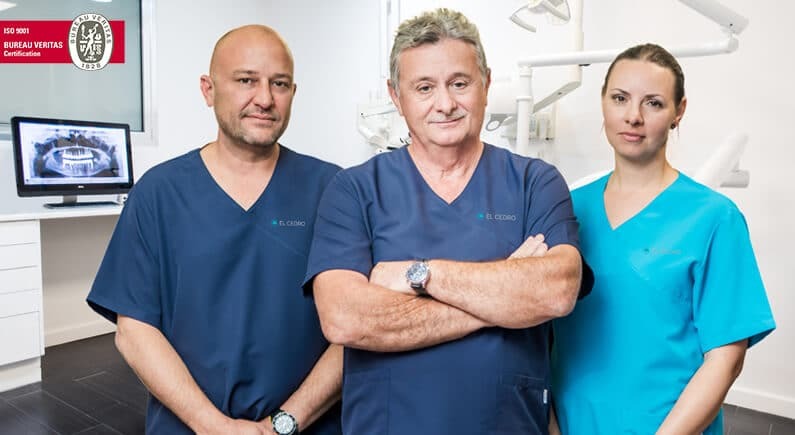 A team of experienced dental surgeons works to solve your dental problems, their treatment being painless and provided within the shortest terms, to ensure your healthy dentition and a beautiful smile.